Twentieth Century Fox Home Entertainment has just added Homeland: The Complete Sixth Season to its release roster, bringing the Emmy Award-winning television show to Blu-Ray Disc and DVD in February. Now living in New York City, Carrie (Claire Danes) gets swept up in the aftereffects of the U.S. presidential election as she struggles to deal with an injury-ravaged Peter Quinn (Rupert Friend) and an increasingly suspicious Saul Berenson (Mandy Patinkin). When the president-elect battles the CIA during her transition to power, Carrie finds herself caught in the crossfire in the acclaimed series that continues to deliver stunning twists and edge-of-your-seat suspense. 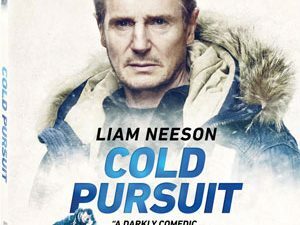 Aside from all season six episodes, the DVD version will also include the Featurettes ”On Location: New York City”, as well as ”About Season 6”. 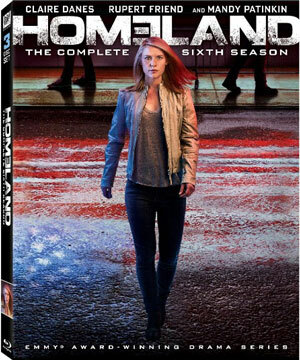 Homeland: The Complete Sixth Season is scheduled for release on February 6 for $36.99 as a 3-disc Blu-Ray Disc version and $39.99 as a 4-disc DVD set.